The Home of Loving and Caring! 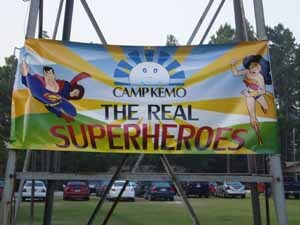 Camp Kemo is June 12-17 this year. It is a week of magic and fun for all! 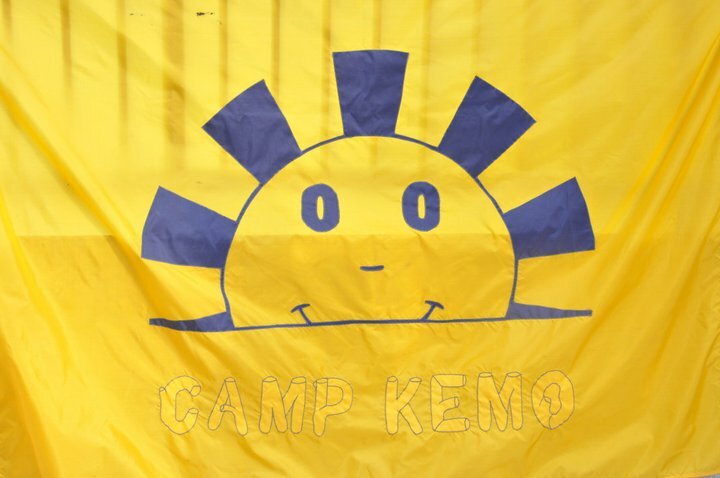 Camp Kemo Programs – Information on Camp Kemo Programs My Sister-in-law (Sue) got me involved as a counselor at Camp Kemo in the summer of 1987. 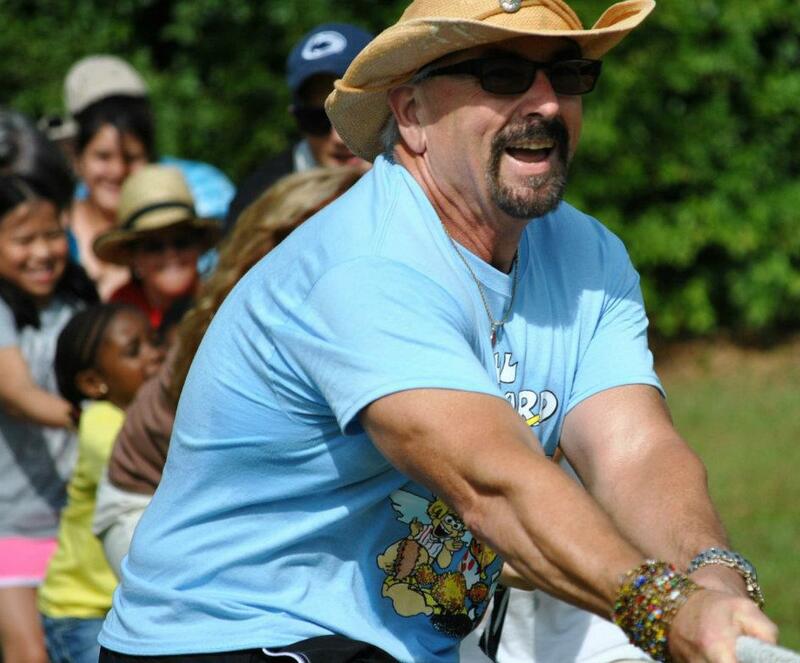 After that life changing week, I still remember telling Sue and Linda(Co-Founder Camp Kemo) that I would come back every year, as long as they wanted me. It has been an amazing 31 year journey for me! I worked with the 10-12 year olds, then the teen agers, and I have been the Chief Counselor for the Camp for the past 15 years. I love it and I learn so much from the kids! What Courage, What Resilience, What Strength, What LOVE!! !